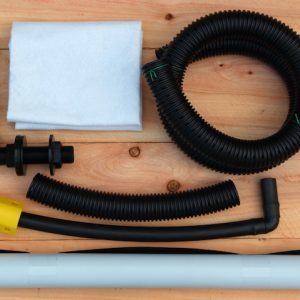 These wicking bed conversion kits contain everything you need (save the soil and gravel) to convert a regular raised garden bed into an easy-to-use, water-efficient wicking bed. 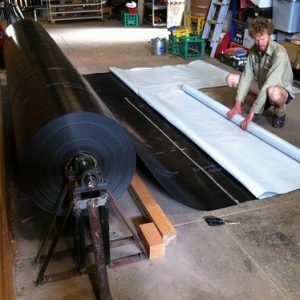 That includes the potable-water grade liner, geotextile fabric and plumbing assemblies, and a full set of instructions for installing them. If you’re thinking of DIY wicking, this is the set up we’ve been testing and refining for years, and it will make sure you don’t put that energy in, and end up with a leaking waste of time.